> Amber Ware>Necklace "Creme brulee"
Burnt caramel color natural Baltic amber beads. A crispy crust of burnt caramel… who does not know the French cuisine masterpiece “Crème brulee”, a cream with a crispy crust of burnt caramel, that makes one forget all the calamities. Do you smell it? This necklace smells with the flavor of the most delicious cream that you have ever tasted. 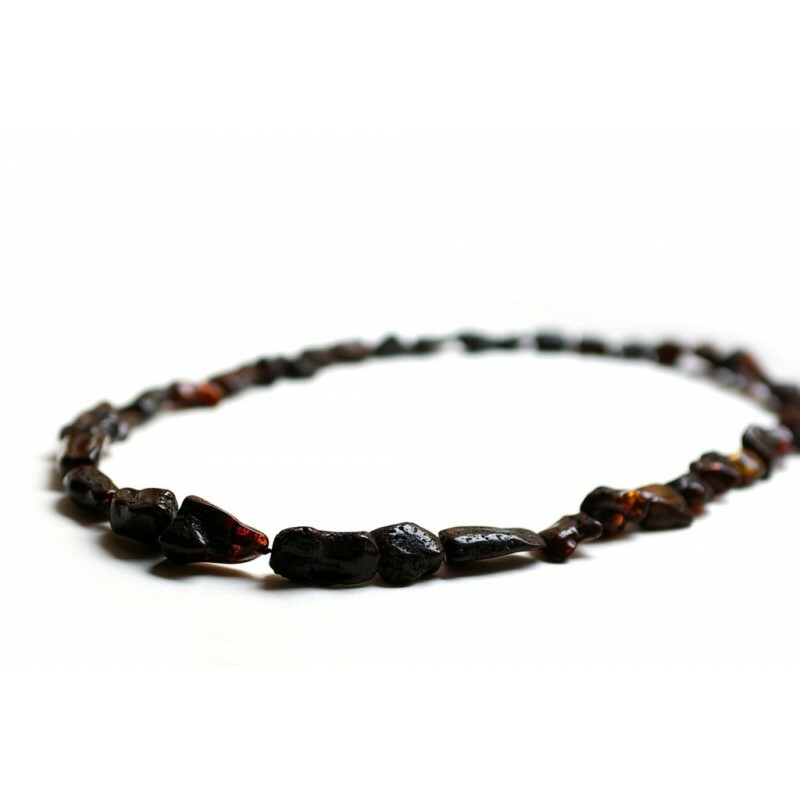 The necklace consists of the pieces of different amber and hues of burnt caramel.